Congratulations to the new Mr. & Mrs. Martinez!!! 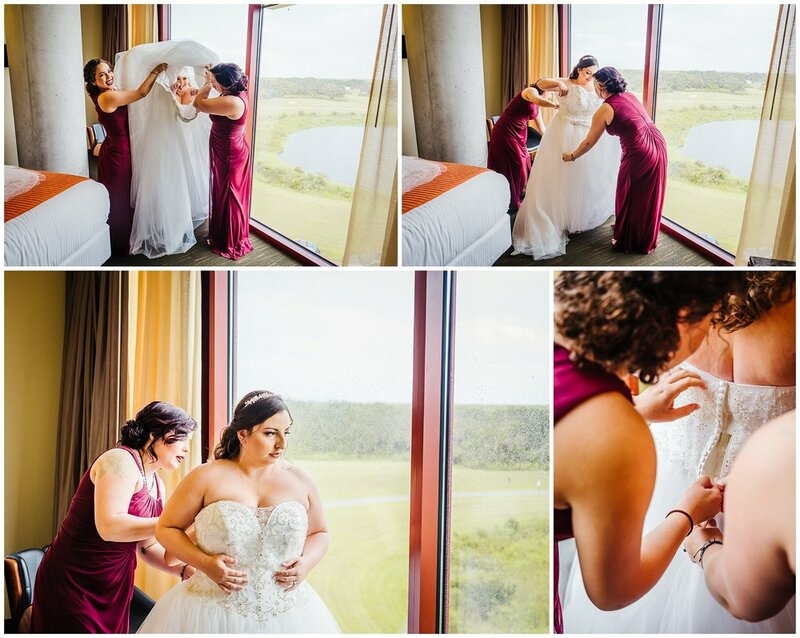 Their gorgeous Streamsong Resort wedding was amazing! How lovely are their colors/! 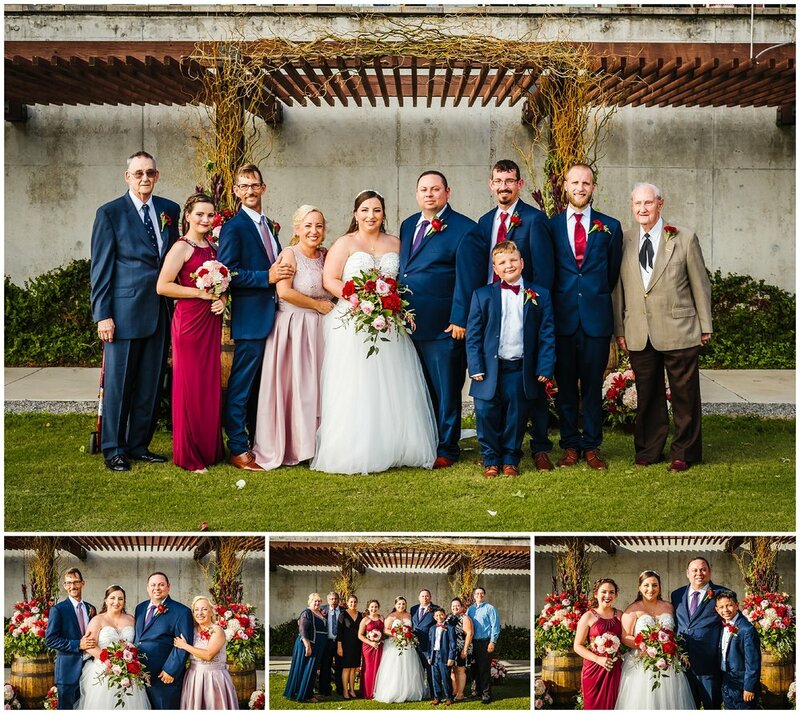 The burgundy and navy go so perfectly with the aesthetic of the property and were so flattering on everyone. I was absolutely obsessed with their flowers! YES! This was the first time I have done a ceremony over on the lawn and the symmetry made my brain so happy :) It was the perfect backdrop for their ceremony, full of laughter and tears. We got so lucky with the weather too! Rain came through as predicted but it stopped early enough to not change any of the plans. Hooray! My favorite part of the day was when the new official family all cried together after their “Love Train” recessional. Noey and Austin were so cute standing up during the ceremony and the embraces with Dad and their new step mom had me crying too. 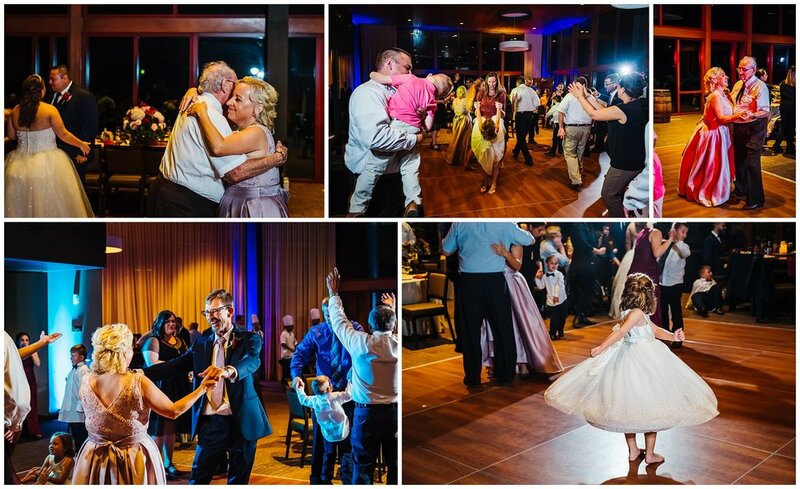 When it was time to party everyone was blown away by the reception ballroom! It is one of the best in Florida with full panoramic views of the lake and hills that make up the greens. We ran around to the hot spots for some sunset portraits and saw a bunch of deer! So cool! I hope you enjoy these highlights! Sparkler exists are the best!